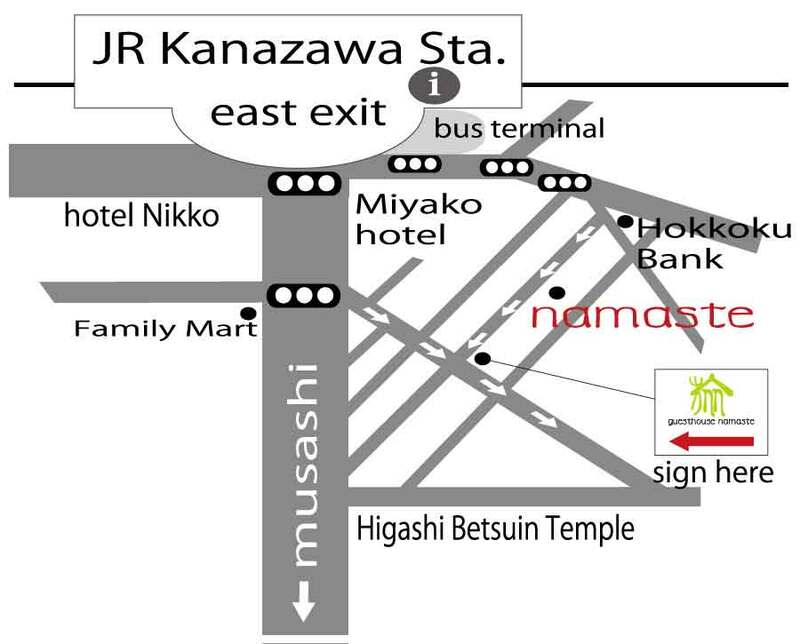 Guesthouse Namaste is only a 6 minutes walk from Kanazawa station east exit. We are a convenient place for Kanazawa sightseeing. Near Namaste, there is a local shopping street with great places to eat and drink. 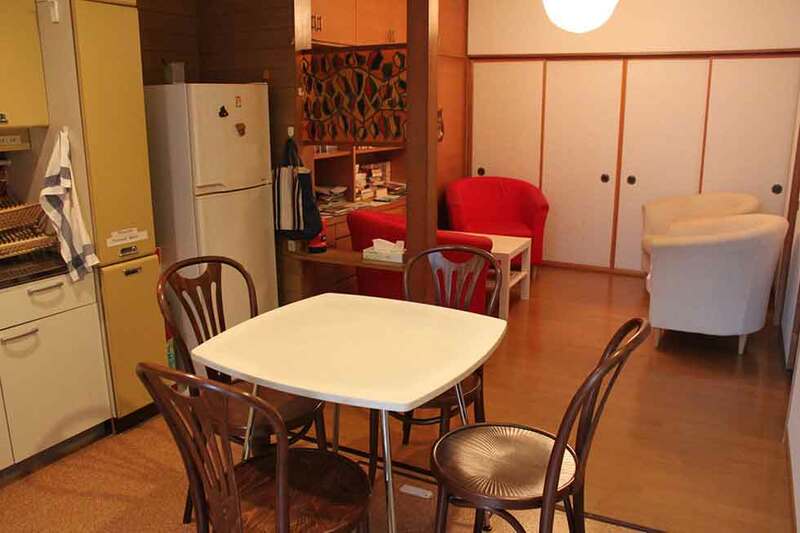 Our home will be a wonderful base camp for your sightseeing tours around Kanazawa. We work hard to make your travel around Kanazawa a delightful experience. I have been a travel enthusiast since my early twenties. That passion led me to open a guesthouse at Kanazawa in 2009. It is my desire if Guesthouse Namaste can make the time you spend in Kanazawa both comfortable and wonderful memory you can take with you.